This hybrid bike by Scott is called the Sub Speed 30. 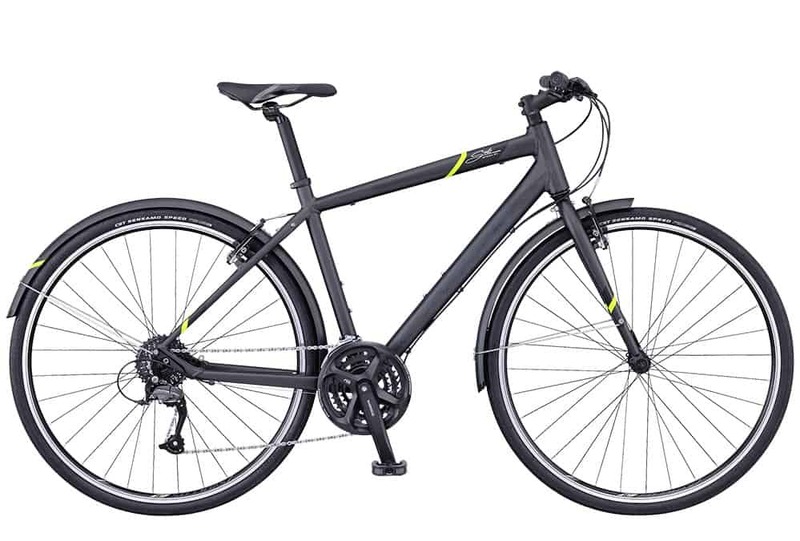 It is a modern urban bike with great looking colours. This low maintenance bike will help you look cool getting round town.